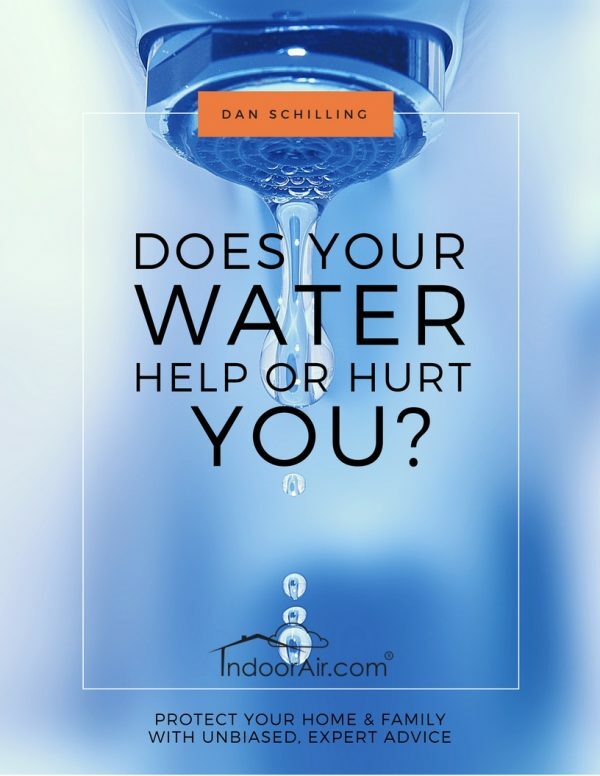 I’ve helped clients who were being poisoned in their new or recently remodeled homes, condos, and apartments. They were poisoned from formaldehyde exposure and other gasses emitting from new building materials used in construction and remodeling projects that create the new house smell. Most modern building materials contain formaldehyde resin that introduces carcinogenic formaldehyde emissions into the air. This process can occur for as long as 20 years. 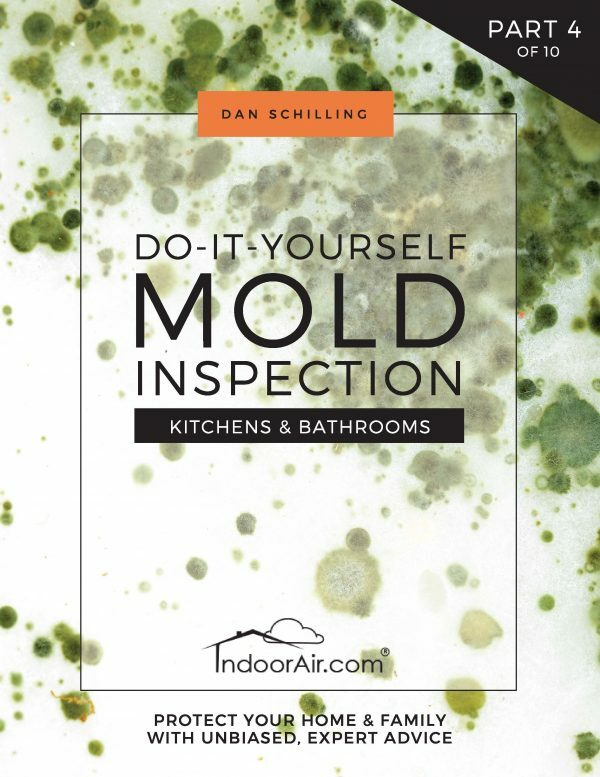 This book will help you understand the significance of this problem and the strategies you should follow to prevent formaldehyde symptoms and other illnesses. Families and their pets can be subtly poisoned by formaldehyde exposure and other toxic gasses in the air of new and recently remodeled homes. The greatest concern is formaldehyde exposure. Formaldehyde gas is a known carcinogen that is emitted from the glue used in the manufacture of man-made building materials used for subflooring, floor joists, wood flooring, cabinets, and furniture. The highest levels of formaldehyde emissions occur during a kitchen remodel, and especially a bathroom remodel. This is because most of the unseen components in new cabinetry are all constructed with man-made materials. Obviously the same goes for brand new homes. 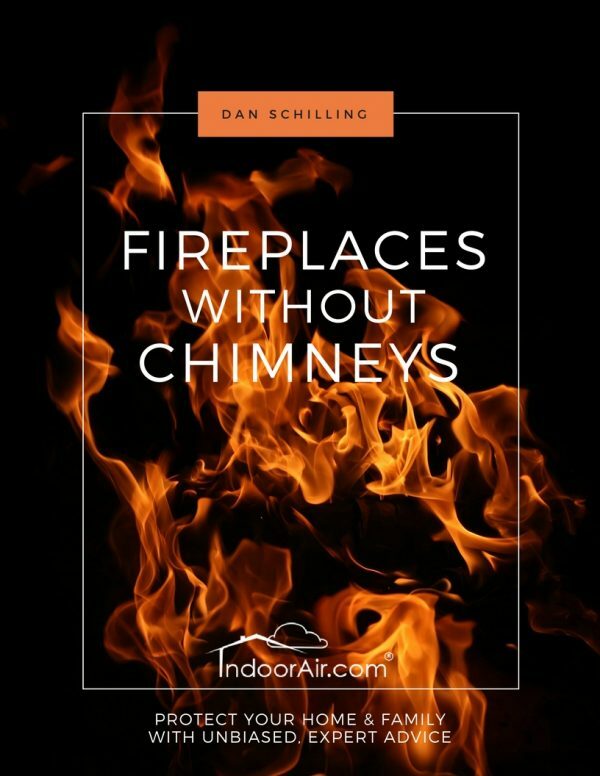 Chemicals used in these building materials may fall within government standards, but no one regulates or monitors the accumulated gas levels inside private homes after they have been built or remodeled. 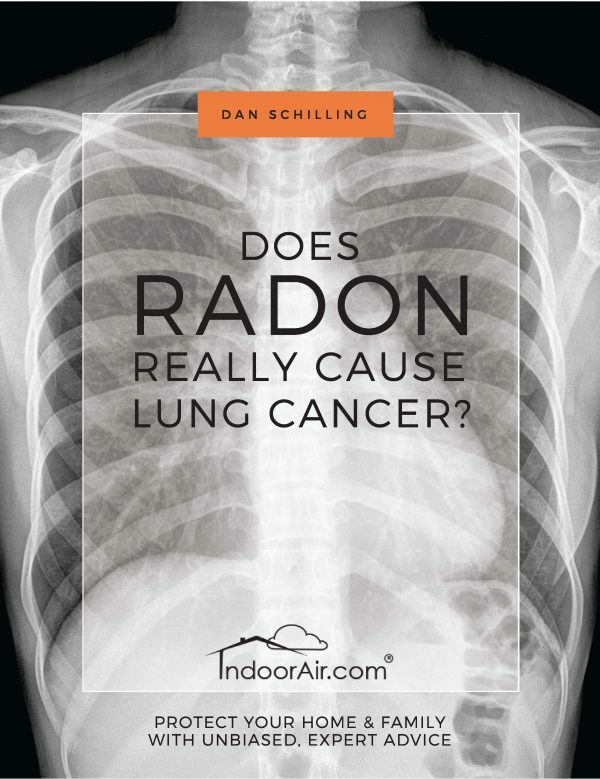 The newer the building materials, the higher the level of formaldehyde exposure, and the greater likelihood of experiencing formaldehyde poisoning and other symptoms. This book contains photographs to help you recognize what to look for in your home. It’s written with easy-to-understand explanations to help you realize the full scope of formaldehyde exposure and the effects of inhaling other gasses that collectively contribute to the new house smell. 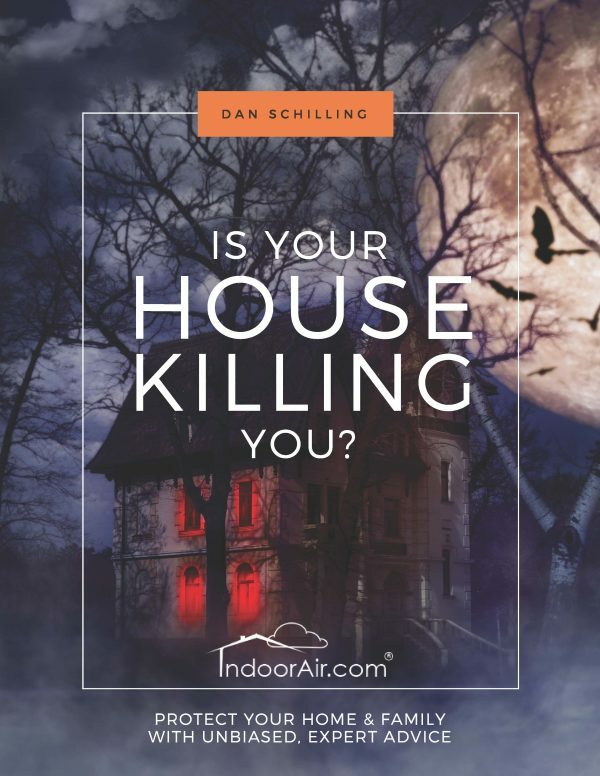 See what’s in Is Your House Killing You?